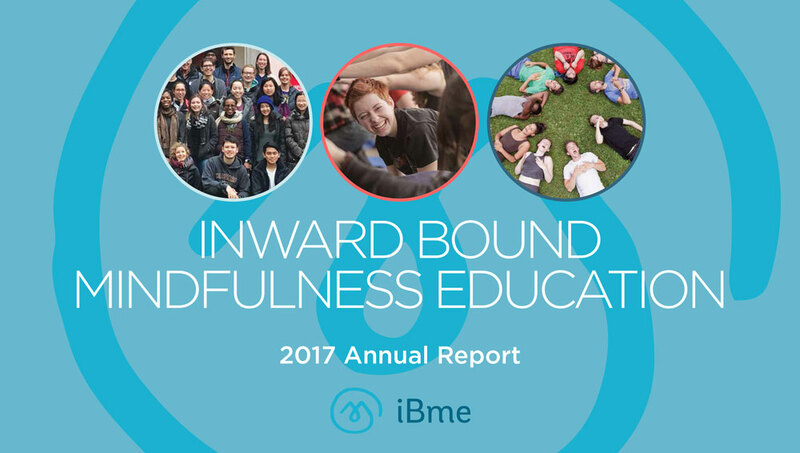 Inward Bound Mindfulness Education (iBme) is a nonprofit that offers in-depth mindfulness programming for youth and the parents and professionals who support them. Our programming guides teens and young adults in developing self-awareness, compassion, and ethical decision making, and empowers them to apply these skills in improving their lives and communities. We are pleased to share our Annual Report so that all who follow iBme can stay up to date with our development.